John M. Carter Ltd has been exhibiting annually at the Showman’s Show for over 25 years. 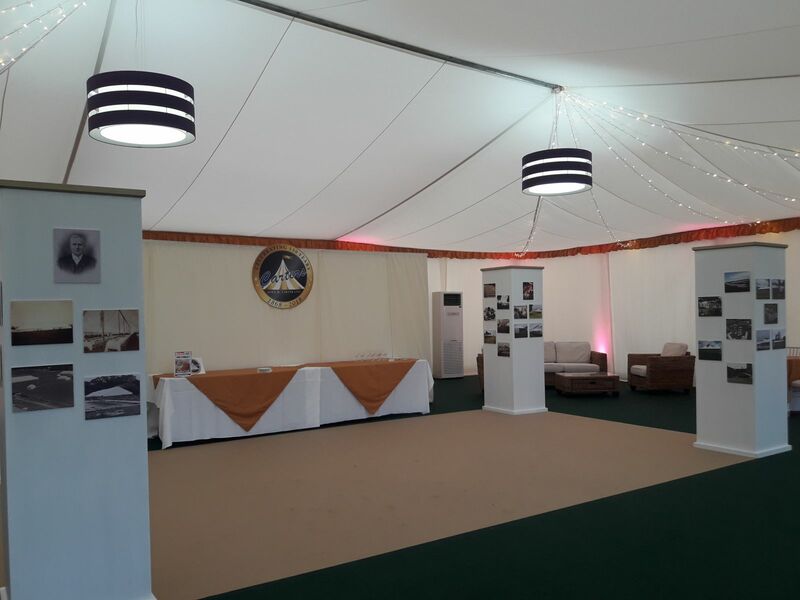 The company specialises in the hire of both traditional and frame marquees for all types of event. Established in 1868 it was very proud to celebrate its 150th birthday at this year’s show with a display that included photographs of its marquees that date back as far as 1899, and right up to the present day. These detailed the how styles of events have changed over the years and the company’s progression through the years. The John M. Carter team welcomed a very healthy number of guests to its stand which included present and prospective new customers together with some of its trusted suppliers. This resulted in some positive enquiries and one of the best Showman’s Show the company has experienced. It is looking forward to exhibiting at many more Showman’s Shows in the future.